I really love baked beef in the oven, but to achieve softness and the desired taste was rarely possible. And here I always get juicy, tender and very tasty meat. Great for hot and cold for a sandwich or just to eat a piece – a pleasure. In General, this recipe has become my favorite: easy, tasty and family liked. I am happy to share this discovery with You. Please do not judge strictly for my first experience of putting some of the recipes. I want to offer you a traditional dish at our family and holiday table. 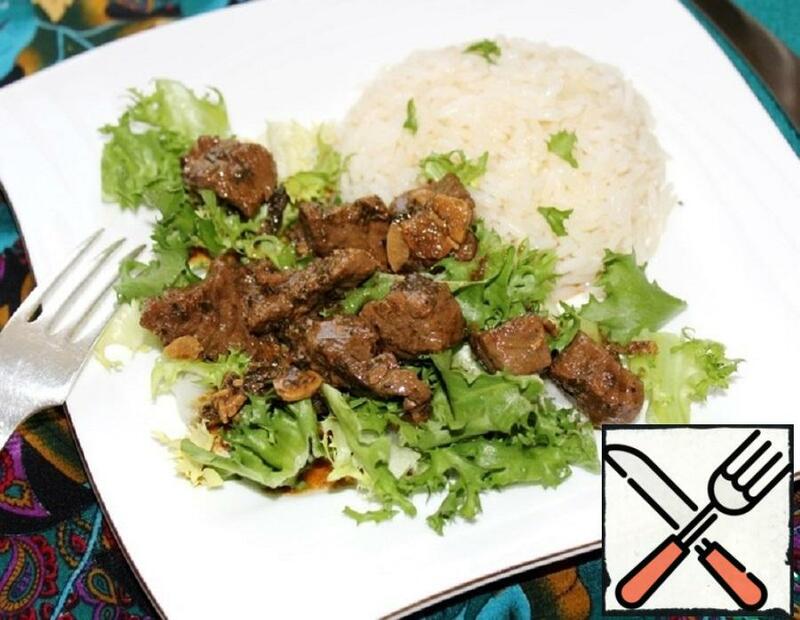 This recipe is a kind of analogue of the Kazakh national dish “kuyrdak”, which is originally prepared from sheep offal. 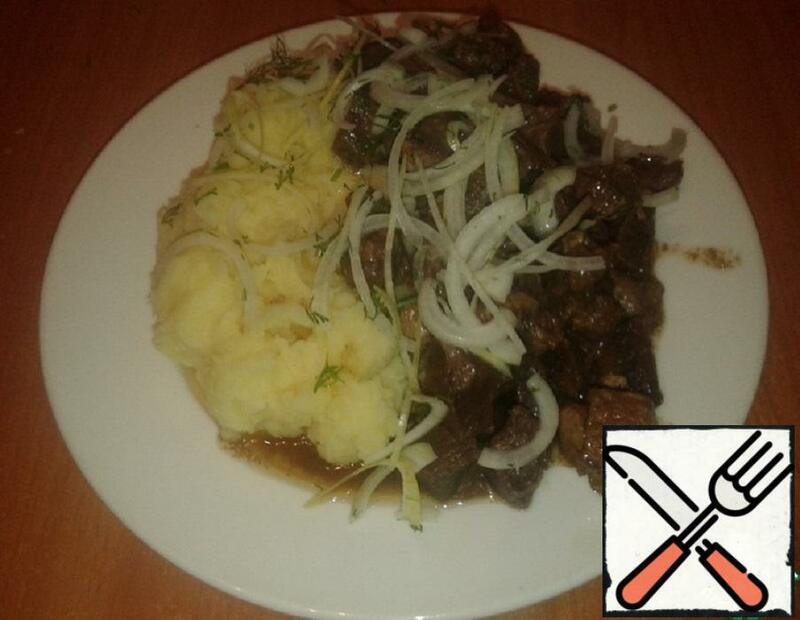 I use both beef and pork offal (based on what is available), the taste of this does not change much. 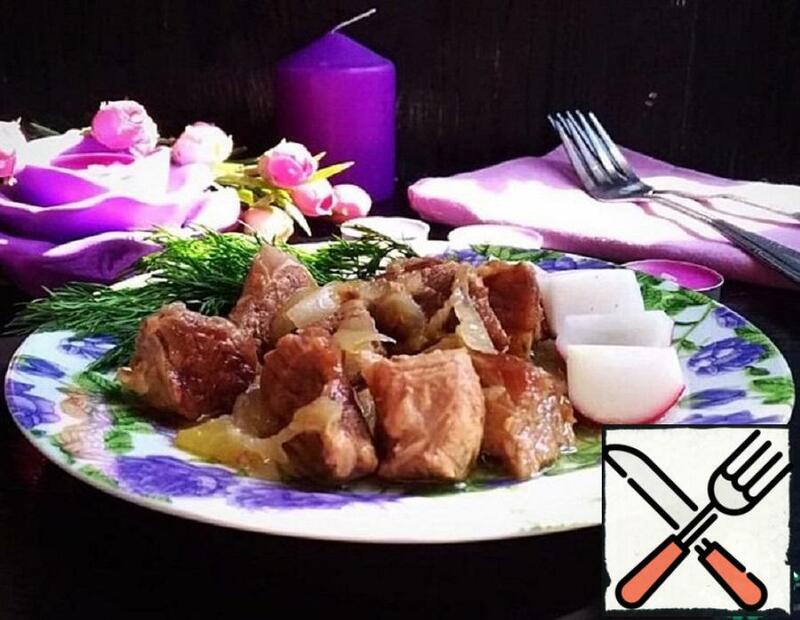 The dish turns out to be very fragrant, nourishing and very high-calorie. By and large I made a simple beef stew. The highlight is that before stewing the meat was marinated in a sauce flavored with Basil and two kinds of pepper. 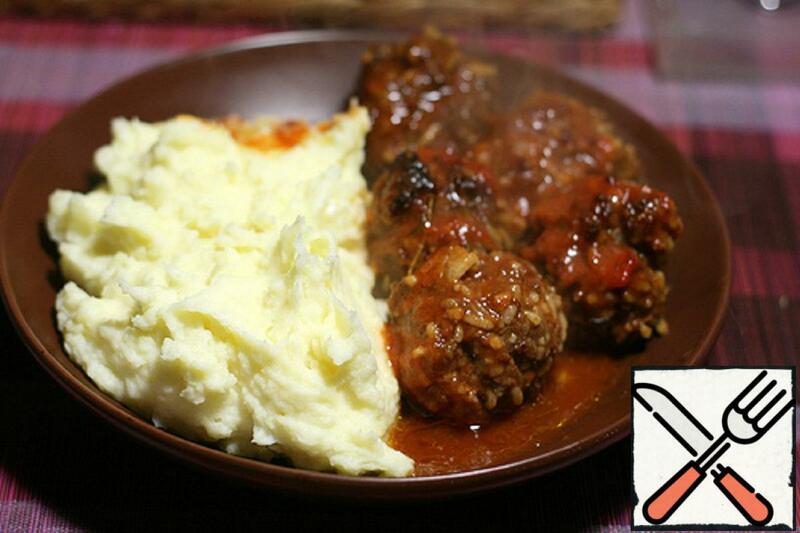 Beef meatballs with cheese, baked in tomato sauce from Hochland. 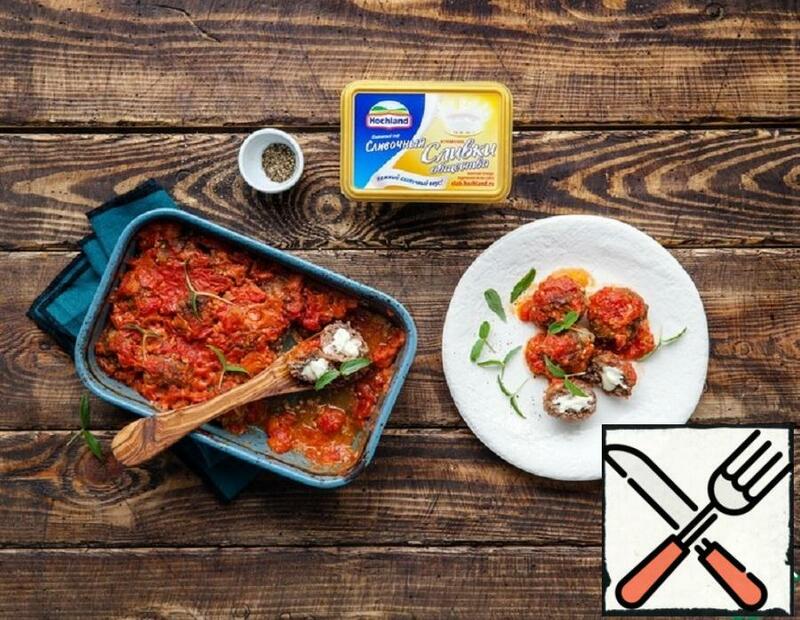 The easiest and fastest way to prepare classic meatballs in sauce. 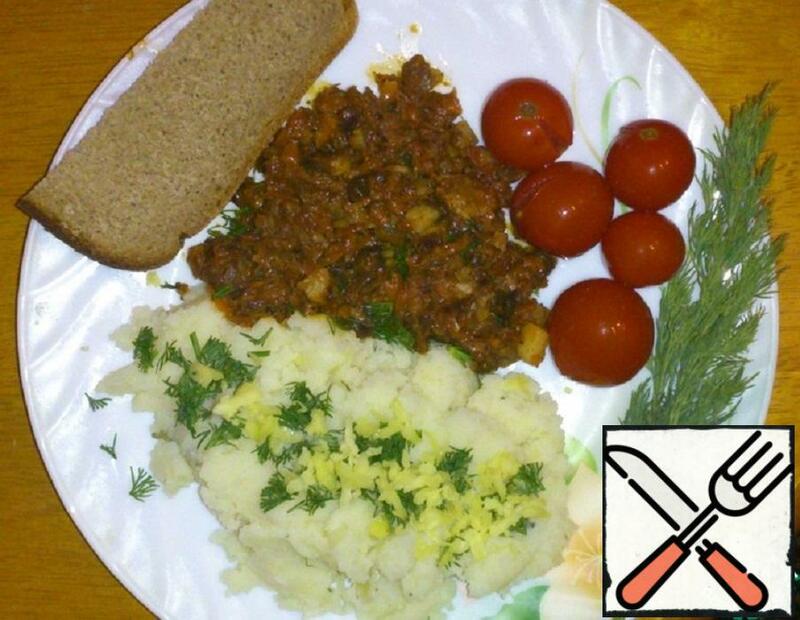 War, front I… cooking? The subjects seem to be difficult to match. Each-his own: one in the trench – soaked in the Creek breadcrumbs, the other in the office-specially brought from the capital by plane delicacy… When guns speak, the muses seems to be supposed to remain silent. Including Coline – the patron Saint of cooks. But, as the Russian people say, as you will fall, and you will sink. In other words, war is war, and lunch is on schedule. 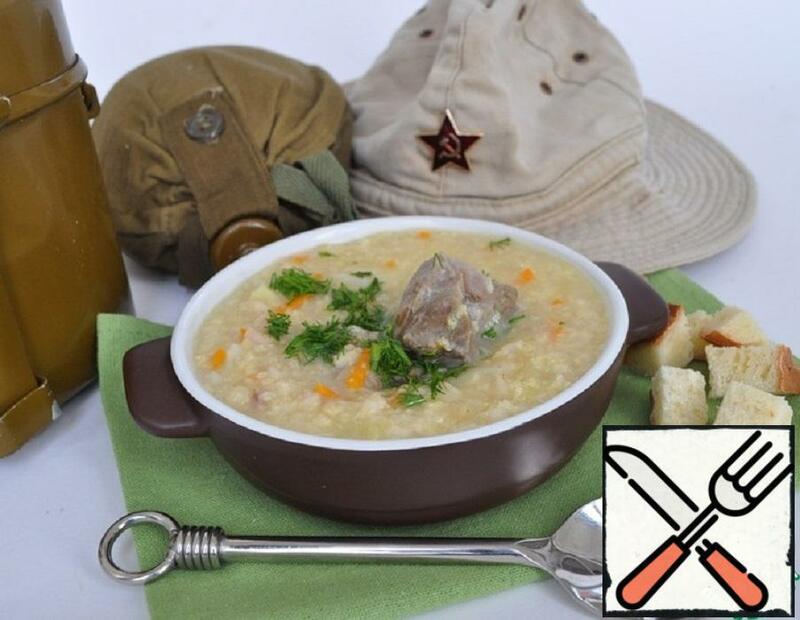 And today, when the interest in the culinary side of our lives has grown dramatically, there is almost no one to tell that the Russian soldier, like two hundred years ago, could cook porridge even with an axe, and his gastronomic savvy was to match the ability to beat the adversary. This is one of the most widely used recipes during the war. Kulesh-a thick soup or not very thick, but very hearty porridge. 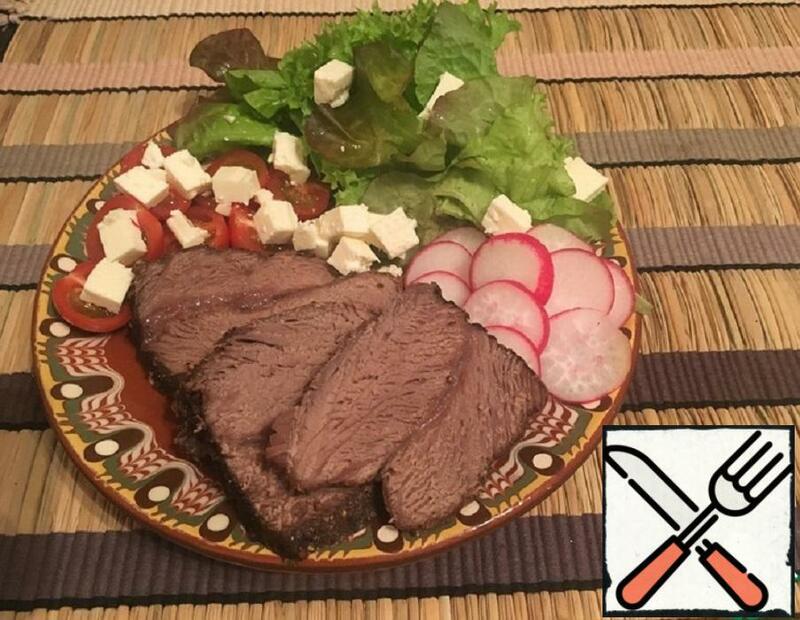 I was looking for a recipe for this dish, but did not find it. I decided to cook at its discretion. 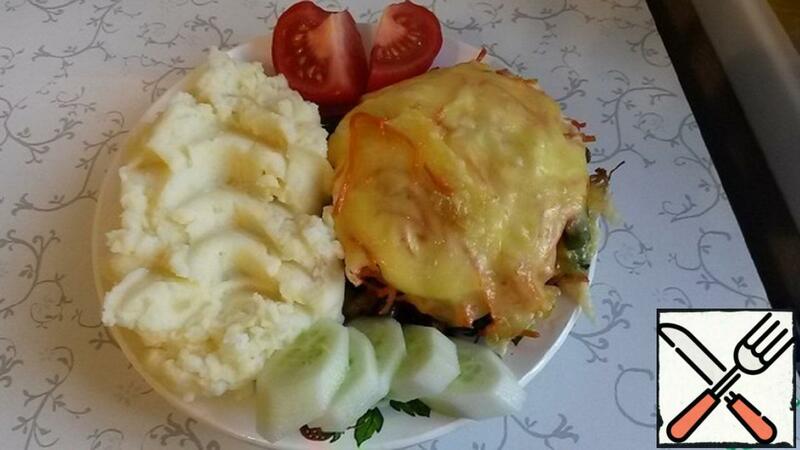 It is served in any Uzbek cafe. Try, I think, will cook often. 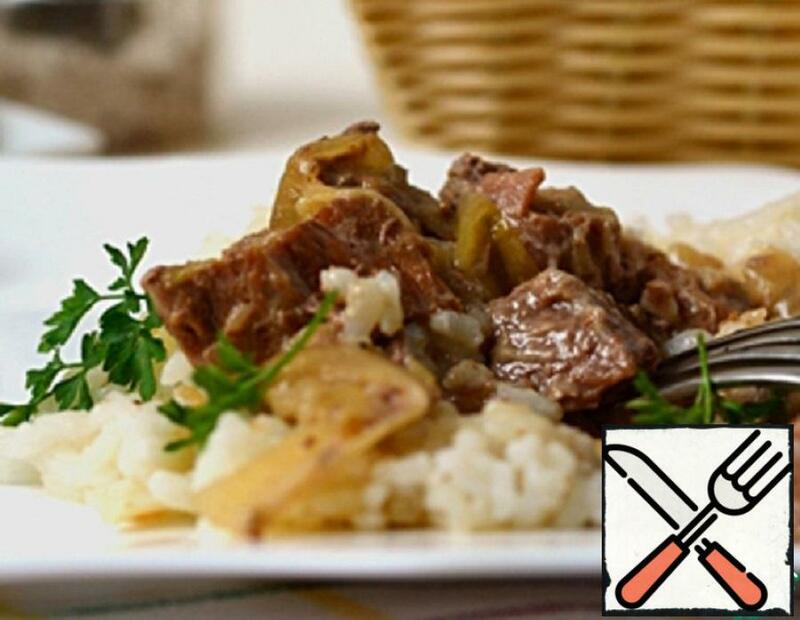 Tender beef, in delicious onion gravy! It will take some time to prepare this dish, but your personal participation is minimal! It is very convenient and very tasty!